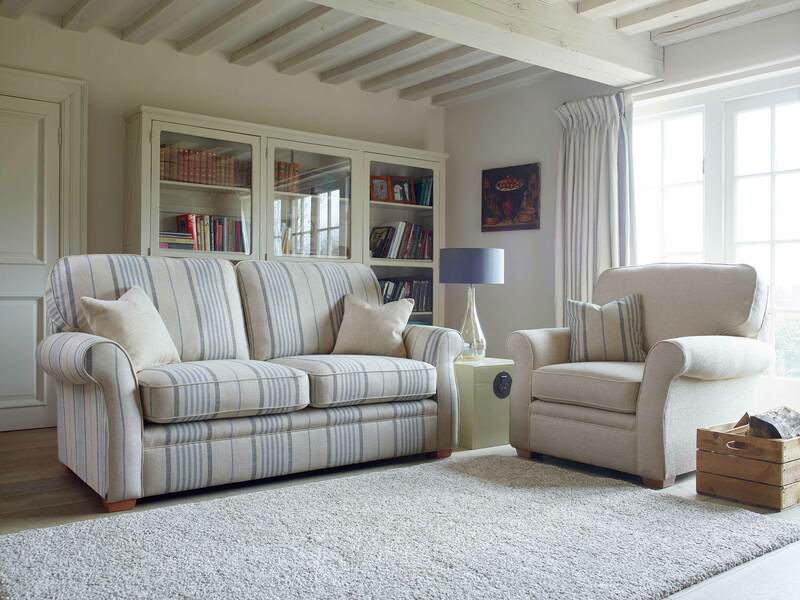 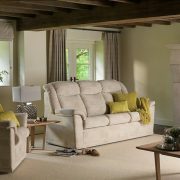 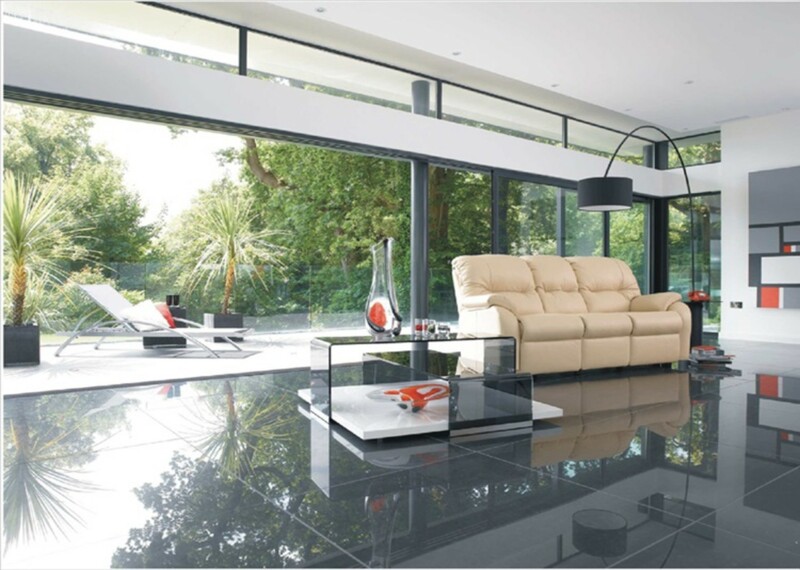 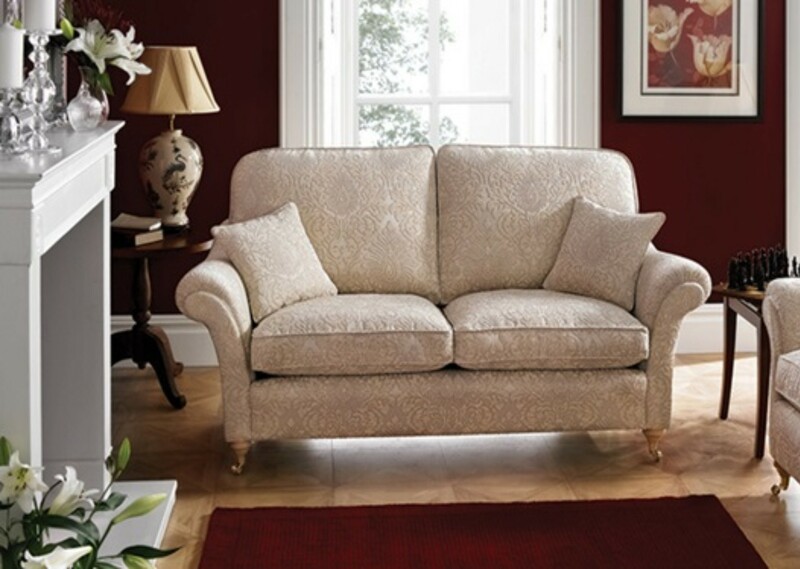 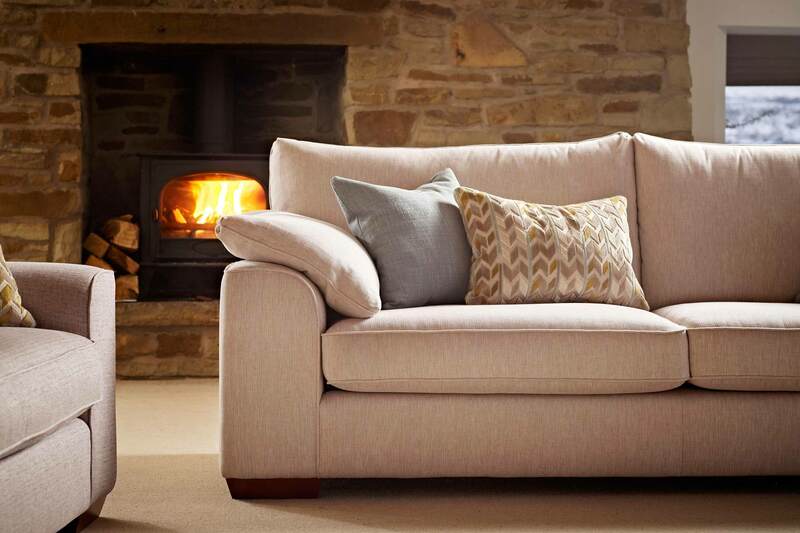 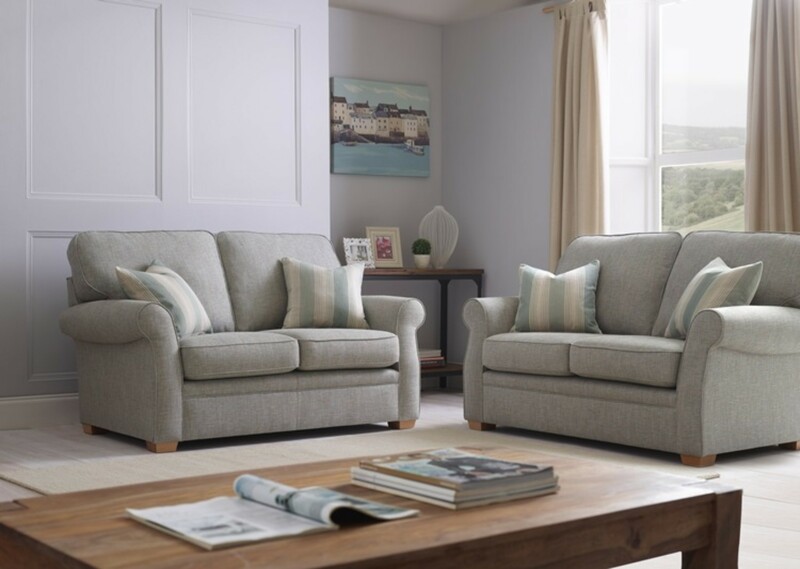 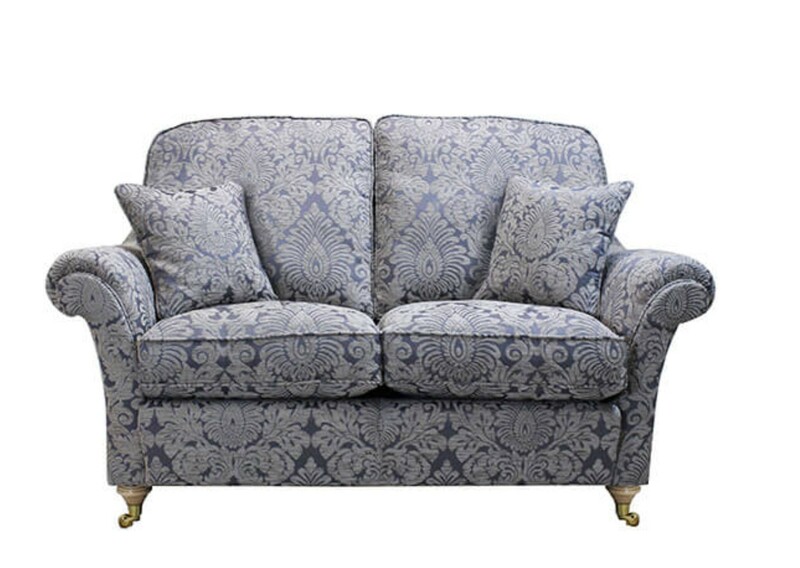 This sumptuous chaise style sofa offers a high back, lumbar support and generous arms pads. 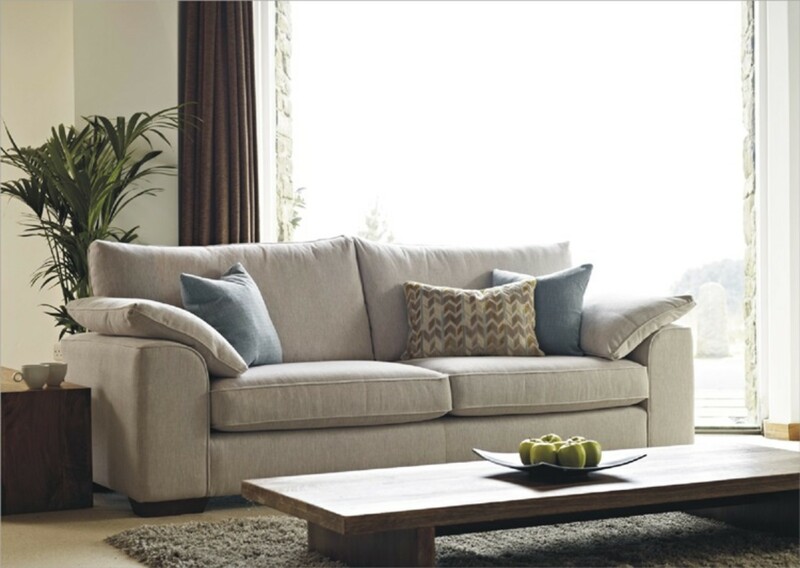 FILLINGS: Premium quality foam and fibre cushion interiors offer lasting comfort and support. 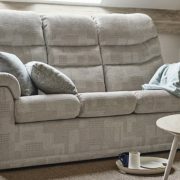 G Plan SnugSit seat cushions feature a unique blend of foam, memory foam, a feather quilt and fibre topper. 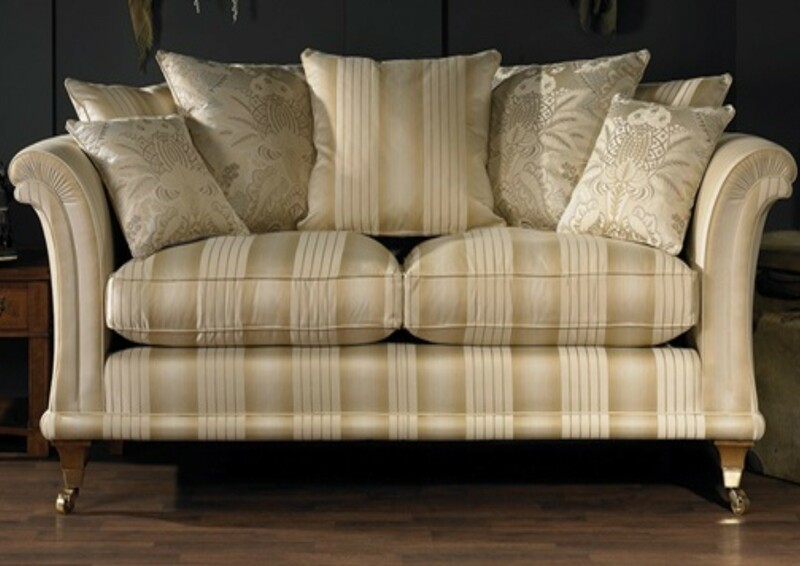 These seat cushions are designed to have a soft and inviting look.